When Aerosmith joined Run-DMC for a “Walk This Way” remix, they rocked the music industry with a best-of-both-worlds collaboration. Consider our tobacco-flavored vape juices the vaping equivalent of that musical miracle – a blend of old world and new, of two seemingly opposite styles that somehow work perfectly together. We’re giving you the classic flavor of tobacco, in flavor profiles that’ll soothe even the most ferocious tobacco fiend. The difference? Why, it’s vaping, of course! 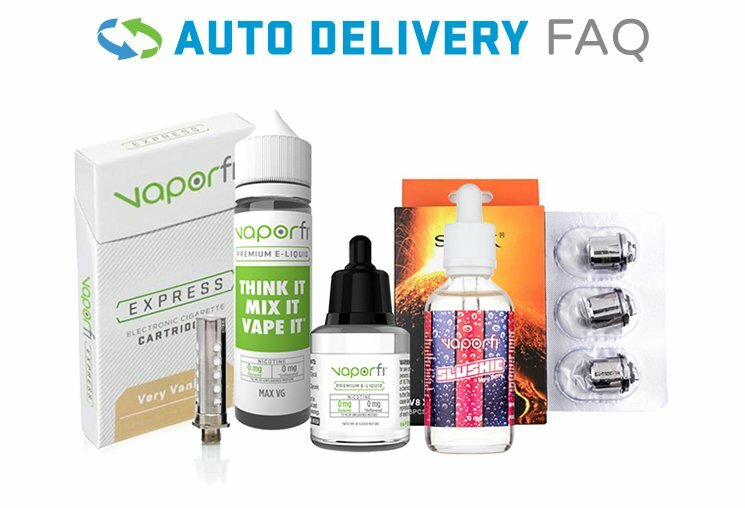 No smell and no mess make our tobacco-flavored e-juice far superior to traditional tobacco use, and of course we offer a variety of top-shelf selections to fit your personal vaping style. Want tobacco taste without all of the baggage? Walk this way.